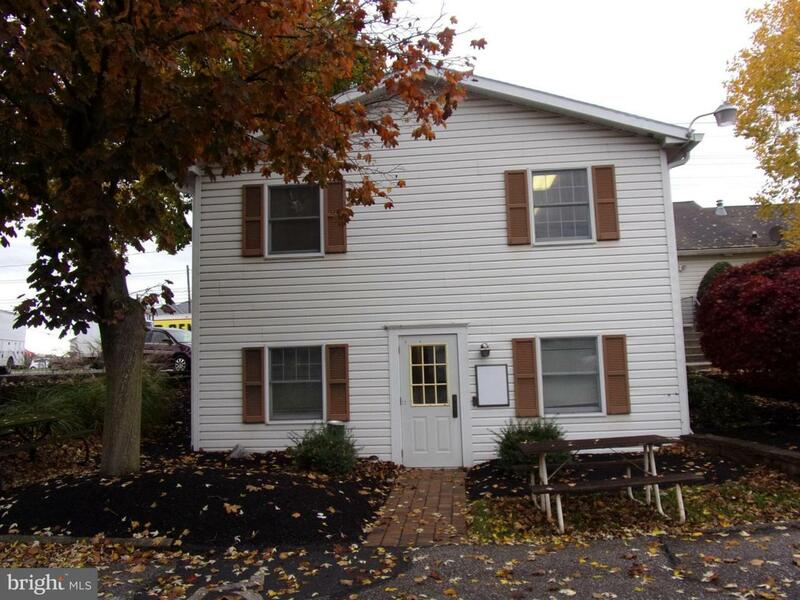 Great location for insurance office, attorney office, massages therapy. Area space has 3 rooms and half bath and kitchenette . Water / sewer included. Parking available. Private entrance. Lower level of Coldwell Banker.